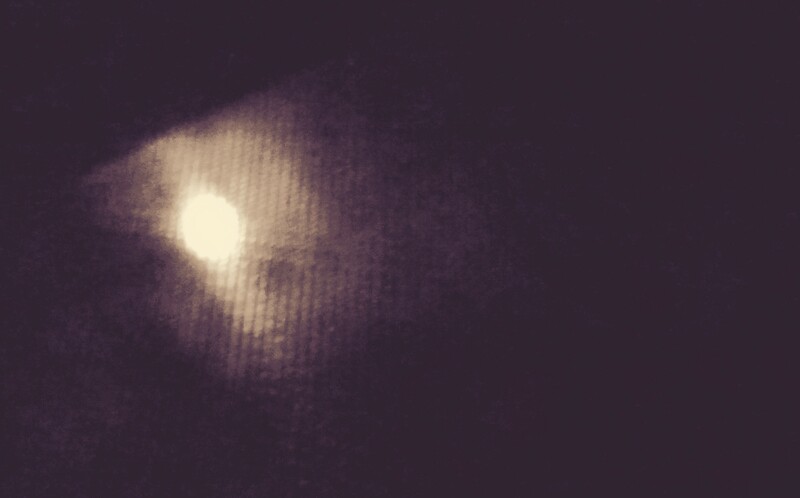 The full moon last night was better than sleep. This poem ran through my mind as Christmas eve eased into Christmas morning. Merry Christmas too all! It is not a night for sleeping. All night is Christmas morning. bounce from window to window. This entry was posted in Christmas and New Year, Wisconsin and tagged Christmas, Christmas moon, Christmas poem, Christmas spirit, full moon, hope, Moon, oculus, poem. Bookmark the permalink.